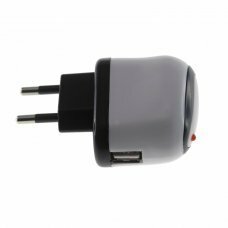 Features: * 3-in-1: USB charger, Europe travel charger, car charger * Including a USB charger for computer or laptop.. 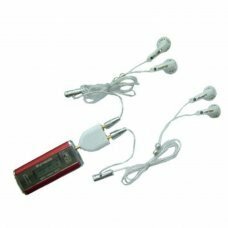 Specifications: -Driver Dia: Ø15mm Mylar Speaker -Frequency Respond: 20Hz-20KHz -Impedence: 16ohms 5% at 1kHz -Sens.. 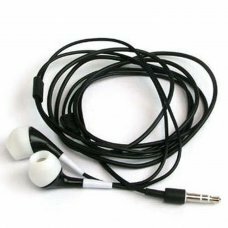 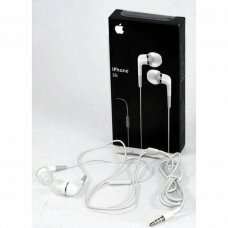 Specifications:Color: WhiteThe iPod In-Ear Headphones have great sound quality and bass responseHeadphones fit comfortably .. 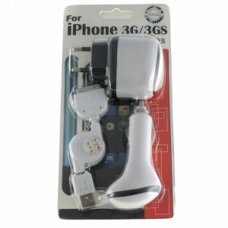 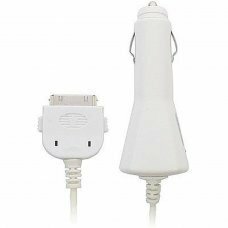 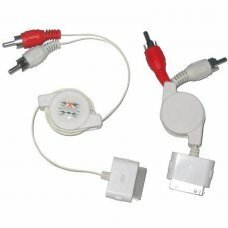 Features:-Charge and use your iPod at the same time when you're driving-Vehicle Cigarette Lighter Adaptor (12v DC)-White hi.. 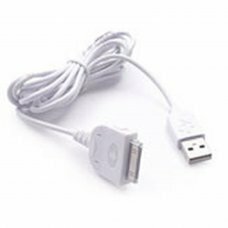 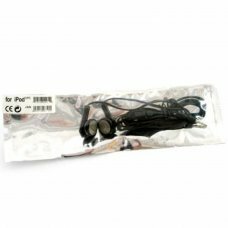 The iPod Dock Connector to USB Cable offers high speed data transfer for quickly loading an entire music library on iPod or.. 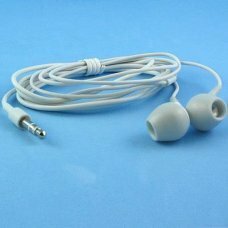 Ever notice how your favorite song somehow sounds better when you have someone to share it with? 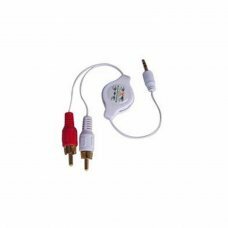 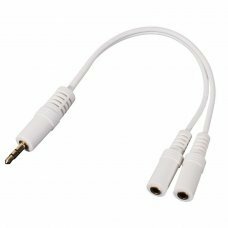 With Splitter, sharing is ..
With standardized RCA cables at the users disposal, the iPod is able to connect to home stereos, mixers, AV receivers, reco.. 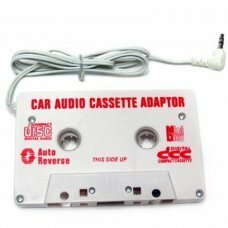 Car Cassette Adapter for Apple iPod/Discman/Mp3 Player etc. 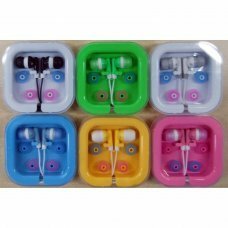 Specifications: * Color: White * Universally compatible with iPod, iPod Mini, iPAQ, Walkman, MD, CD and MP3 players .. 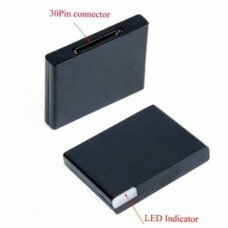 Description:1.Ideal for travel,home or office.2.High efficiency and low energy consumption.3.Protective circuit to prevent ..